152 Hillcrest Circle, Jonesborough, TN 37659 (MLS #418116) :: Highlands Realty, Inc.
Turn-key convenience AND elegance! 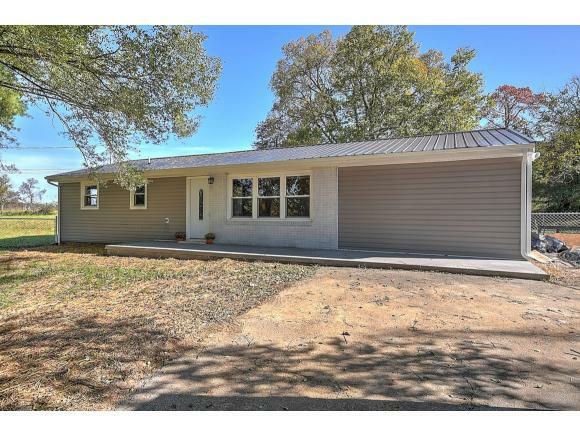 This 3BDR, 2BA Jonesborough home has been thoroughly updated and remodeled for your turn-key convenience! 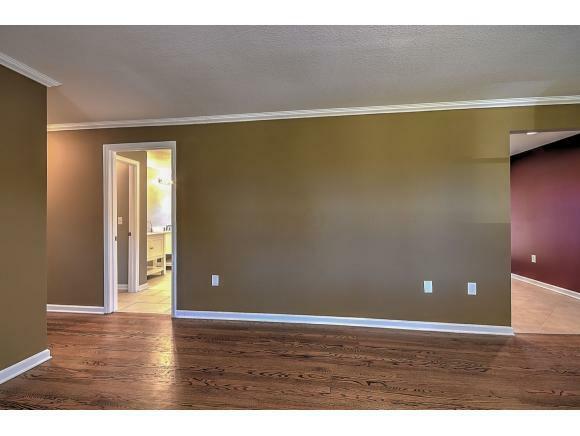 Enter in and immediately admire the refinished hardwood flooring that flows throughout the living room and bedrooms. 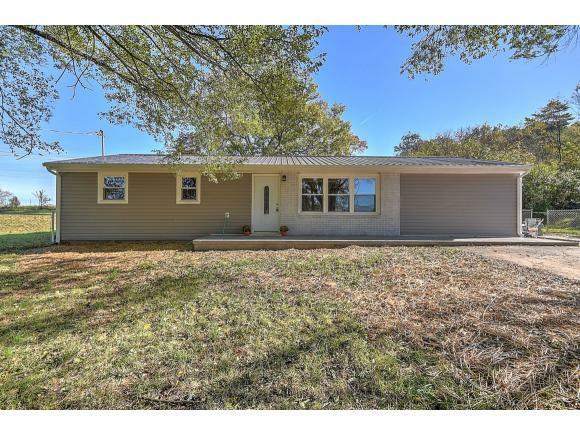 Enter into the updated kitchen that includes stainless steel appliances, granite counter tops and soft-close maple cabinetry. The kitchen provides access to the back yard with a new deck perfect for football party grilling and a fully fenced-in back yard. The hall bath has new modern tile, new vanity with cultured marble counter top and new bath insert with modern tile surround. Laundry room is located conveniently off of the main hall to provide space and privacy. Master suite allows ample sunlight, walk-in closet and updated master bath with new tile, cultured marble vanity and beautiful modern tiled shower. Finally, ALL NEW HVAC (BOTH INSIDE AND OUTSIDE UNITS), ALL NEW PLUMBING, ALL NEW ELECTRICAL, ALL NEW DRYWALL AND A RESUPPORTED FOUNDATION WALL WITH TRANSFERRABLE WARRANTY. 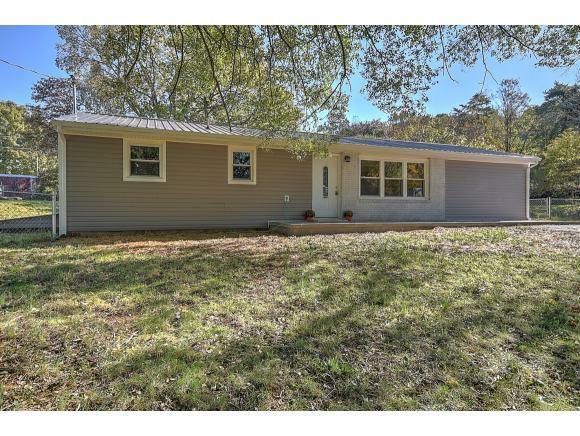 This home is convenient to Johnson City, Gray AND Jonesborough. Come see it to believe it! Lot Size Dimensions 120X200 Irr.